There is little doubt that the Canary Islands owe much of their thriving tourism industry to British travellers, scientists, artists and photographers of the 19th century. Their interesting articles, beautiful watercolours, pioneering photography and illustrated booklets published back in the United Kingdom became the islands’ original promotional instruments. But it was Alfred Samler Brown and his traveller’s guidebook Brown’s Madeira, Canary Islands and Azores which possibly did most to begin the flow of enthusiastic and well-prepared holidaymakers. These grey-blue little books very soon became an essential companion for anyone travelling to the islands from the 1890s until the outbreak of the Second World War. Although he travelled far and wide, Samler Brown was particularly admired and respected by the local population in the Canaries. He was frequently mentioned in the local press. El Diario de Tenerife recognised not only his work but the gratitude felt by the local authorities for his spreading the good word about the islands. 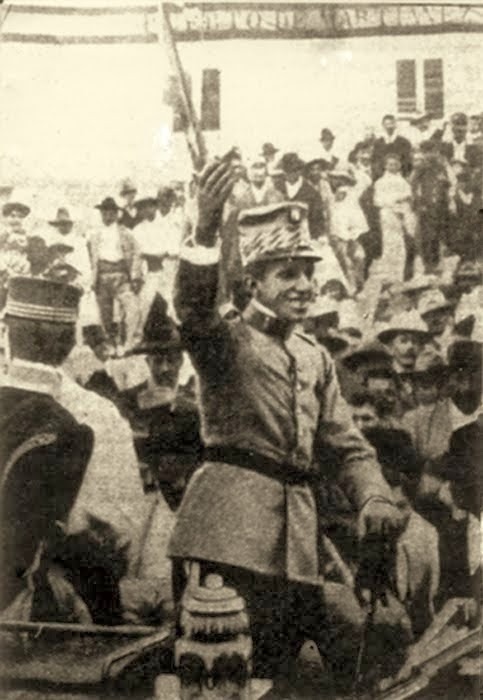 Such was this appreciation that King Alfonso XIII decorated him for exporting knowledge about the islands. Alfred Samler Brown’s guidebooks were much more than just a simple handbook for travellers. He spent long periods on the islands and was extremely methodical and precise, going into fine detail about culture, traditions and history. He was also entirely reliable with information about distances, prices, population, accommodation and even meteorological statistics. In Brown’s Madeira, Canary Islands and Azores travellers could find all sorts of interesting and valuable information and the book received excellent reviews in publications like The Field. 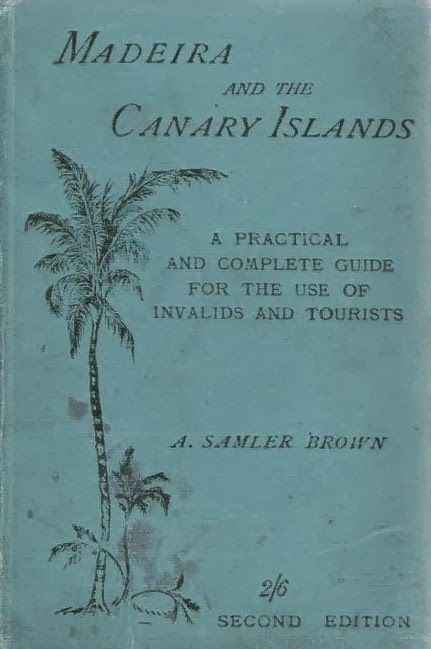 In 1932 The British Medical Journal, which had already quoted so many British doctors and scientists acclaiming the Canary Islands as a health resort, his little book was described as one of the most scientific and accurate guidebooks ever written, full of facts and free from embroidery. For example, he recorded that between 1890 and 1897 rain fell in Puerto de la Cruz for an average of 6.8 days during February and 59.6 days during the whole year. He might sympathise with all those winter visitors to Tenerife who have found the beginning of 2014 so unusually wet and English. 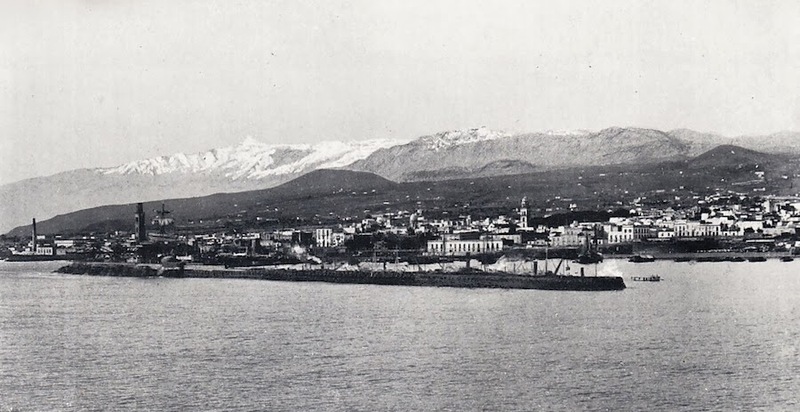 As far as the Canary Islands were concerned Alfred Samler Brown was evidently most fond of Tenerife and distinguished the island above Grand Canary, calling it, by virtue of its height, the meteorological centre of this part of the world. However, understanding the eternal rivalry that existed between the political inhabitants of the two islands, both believing they were naturally superior to the other, the author pointed out that his observations were purely scientific. Samler Brown was one of a very few British travellers to have actually been pleasant about the capital, Santa Cruz, which he described as a picturesque and pleasant town, filled with beautiful balconies, fresh patios and curious corners. In fact he lived with his wife Helen on quite a large property which he bought close to the fishing village of San Andrés. 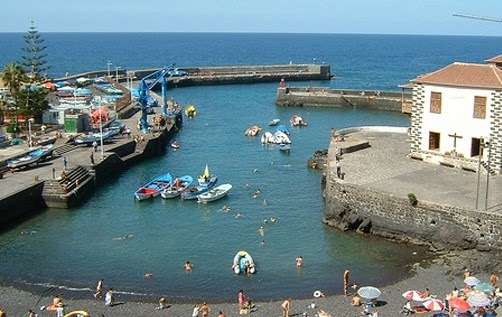 Nevertheless, like most early travellers who arrived on the island of Tenerife long before the southern beach resorts were opened to mass tourism, he highly recommended a stay in Port Orotava, today known as Puerto de la Cruz. His guidebook described the town as probably the best-known health resort in the world. Samler Brown never hid the fact that he had originally come to the islands to improve his own ill health and always said he owed his recovery to his first sojourn in the Orotava Valley. Puerto, he said, was a rather pretty place, especially around the mole, where colourful fishing boats and groups of old houses and balconies offer some capital opportunities to the artist. 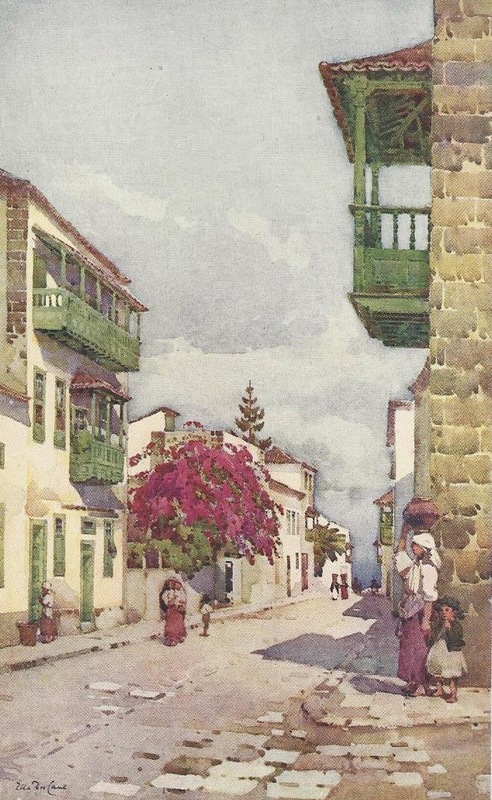 Indeed many old local houses boast paintings of scenes in Puerto de la Cruz signed by British travellers and artists such as Ella Du Cane in the early part of the 20th century. In those long ago days the speed at which one went about one’s business did not have the ghastly stress-productive importance it has today. The day was spent in a rather leisurely manner. Consequently people were very easy going and had plenty of time to be polite and generous. Permission would always be granted to anyone wishing to paint a scene from the privacy of someone’s balcony. Samler Brown was a pioneer in terms of travel books, being one of the first to introduce advertisements into his guidebook. 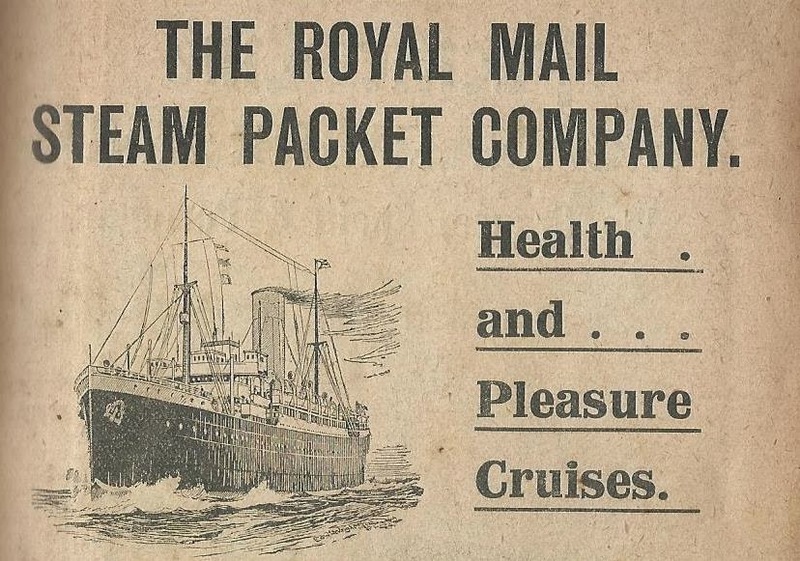 A number of pages were taken up by steamship companies such as the Blue Funel Line which sailed from Glasgow and London to South Africa and Australia, the Yeoward Line which offered cruises to the Canaries on their fruit and banana boats to and from Liverpool or the Royal Mail Steam Packet Company providing health and pleasure cruises via Morocco and the Canaries as far as New York, Uruguay or Argentina. His guidebooks were also filled with advertisements from other nationalities and they were sold not only in Britain but in Paris, New York, Berlin, Nice and even Cape Town. 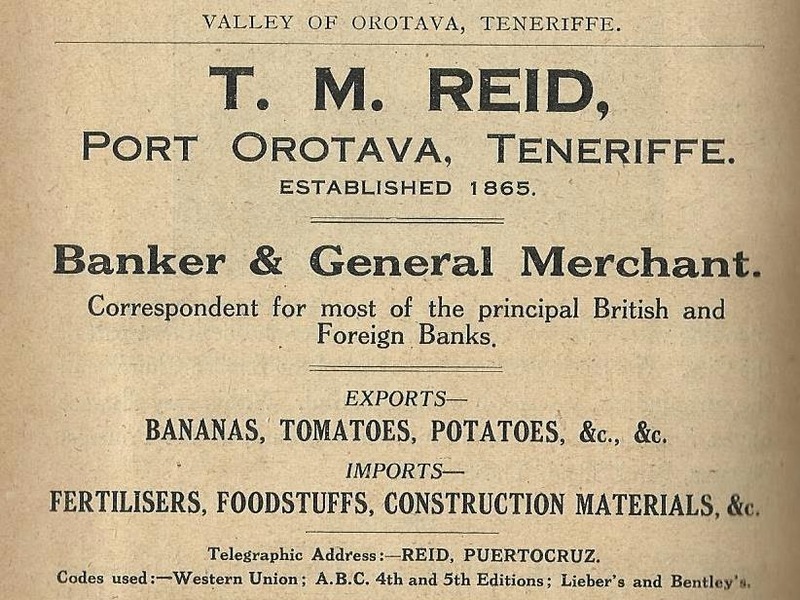 Local companies in Tenerife, like Thomas M. Reid and Company in Port Orotava advertised themselves as bankers and general merchants, while hotels like the Victoria in La Orotava or the Monopol in the port took whole pages advertising their particular qualities. The Monopol, for example, called itself a first class family hotel and the only one in the valley with hot and cold water laid on to bedrooms. 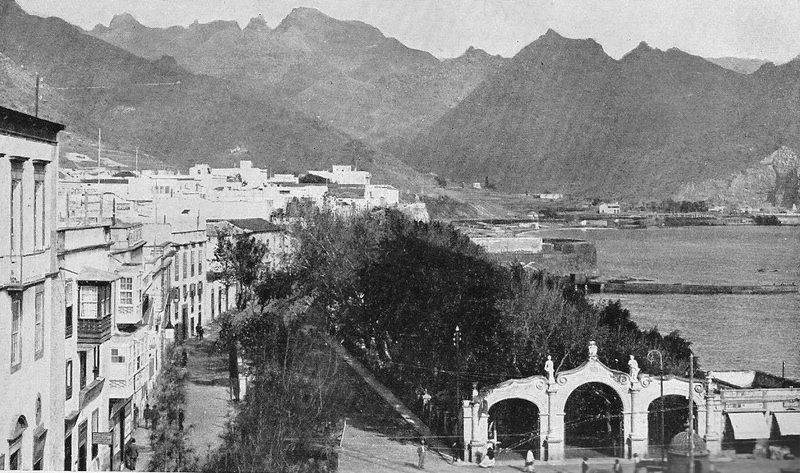 Luckily it still flourishes today as a reminder of how charming the old Puerto de la Cruz was and still is. By the time he died in 1935 his guidebook had reached its 14th edition. It was that essential companion for the intrepid traveller of the era but it had also found a corner on the shelves of most private libraries in the Canary Islands. Alfed Samler Brown became a distinguished and welcome citizen whose gentle humour found its way into the hearts of all who had the pleasure of knowing him. Perhaps he would still smile at the thought that on 21st February, 1905 he became the first person to ask the Civil Governor of Tenerife for permission to drive his own automobile. It was the first of many of Coventry’s Humbers to be imported to Tenerife and carried the number plate TF3.